Historic architecture with updated, modern rooms and amenities located on the former estate of Robert Maloney. The original home was constructed in 1854. In 1999 an award winning renovation transformed the property into the stylish boutique hotel that it is today. 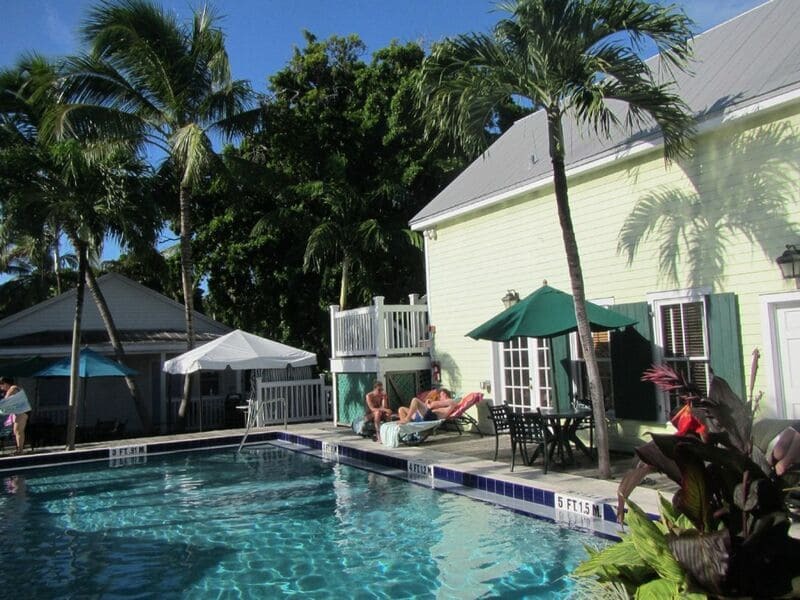 There's a large heated pool surrounded by luxuriant tropical gardens. Continental breakfast is served poolside each morning. Plenty of parking is available. 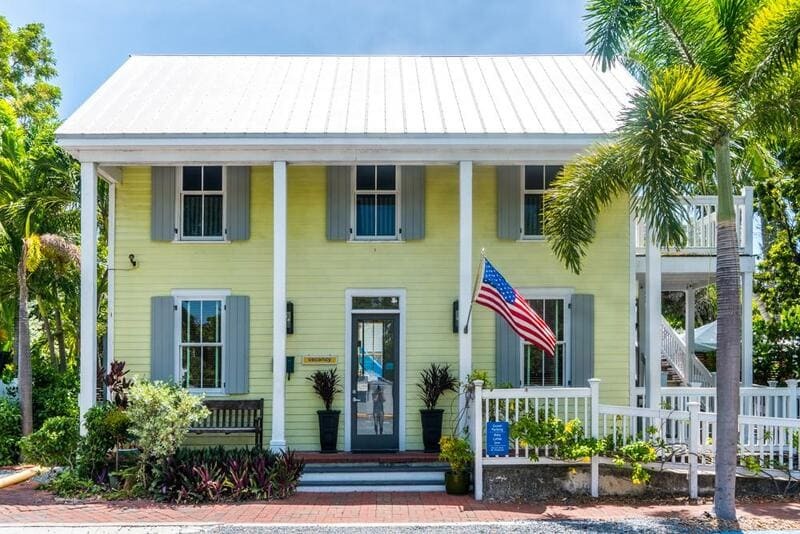 The Key Lime Inn's proximity to buzzing Duval Street only two & a half blocks walking distance, is an added asset. 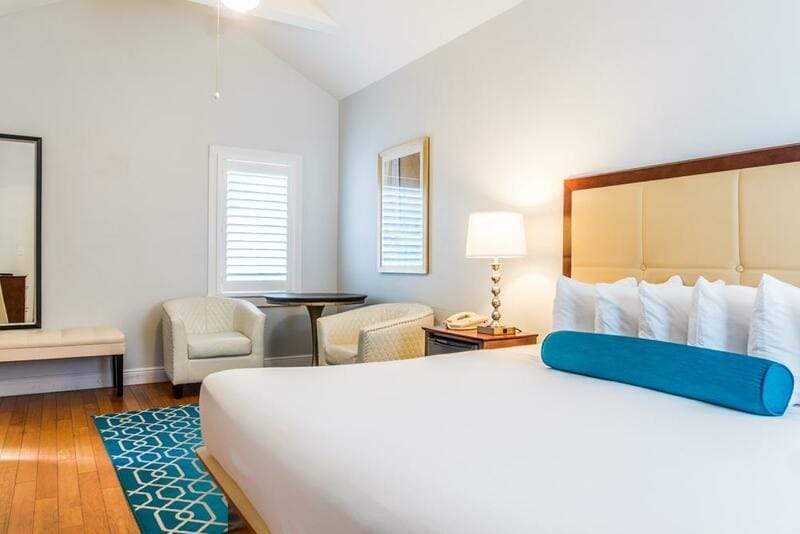 You can find tranquility and spaciousness in this comfortable oasis in old town.